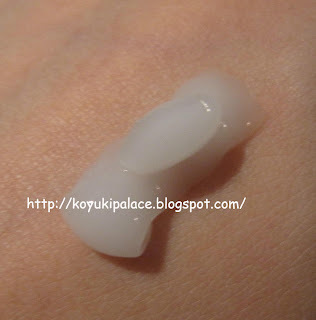 Our skin undergoes the repairing process between 12-2am. During this time, our skin absorbs better. That's why night cream contains more nutrients and functions to help supplement the process! We wanna use a mask overnight! But.. we can use a sleeping mask!! 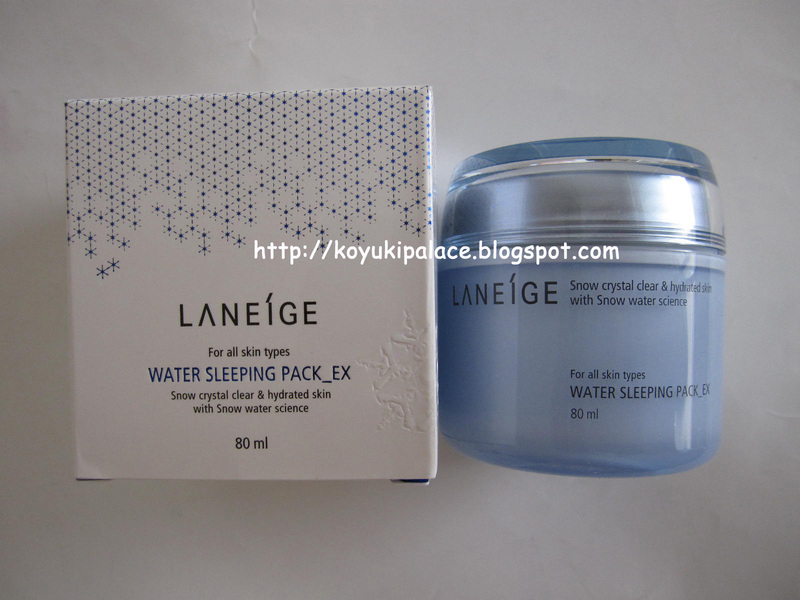 The Laneige Water Sleeping Mask is one of the best selling product in the brand! It contains beta-glucan, Hunza Apricot extracts, recoverine from Chestnuts to provide deep hydration, balance skin tone and remove dead skin cells. 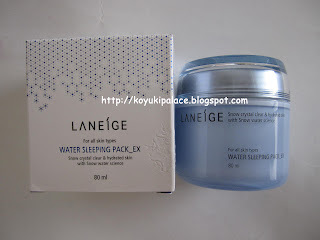 I only use this once in awhile since I have so much skincare! It absorbs super fast! By the time I go to bed, it's half absorbed! The price is quite expensive... but duty free stores charge ~$15-17 USD/jar.